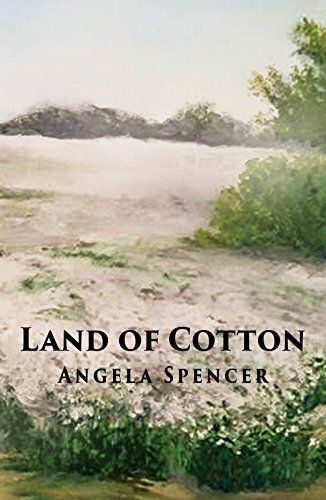 Angela Spencer's new book, Land of Cotton, is being published by Austin Macaulay Publisher and will be available on March 30 on Amazon. "Through the process of an unusual murder investigation, the rural Tennessee homicide detective, Ron McCarthy, confronted not only many colorful characters, who seemed to have reason to commit the crime, but also learned the effects of fast-changing times, resulting in generation clash and personal tragedies. 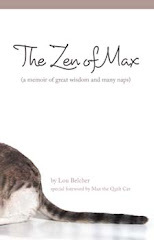 He discovered anger and betrayal triggered vendetta, covered by social niceties. He found hypocritical religious practice, and encountered anticipated or only believed assaults. Before the entangled relationships could be unwrapped and the criminal found, the Odum family had to face their haunting past. During the coarse of discovery, McCarthy found an intertwined, secretive, and crime-ridden life in the Bible Belt." The suspense/murder novel is available in paperback ($14.99), hard cover ($22.99) and e-book ($6.99).